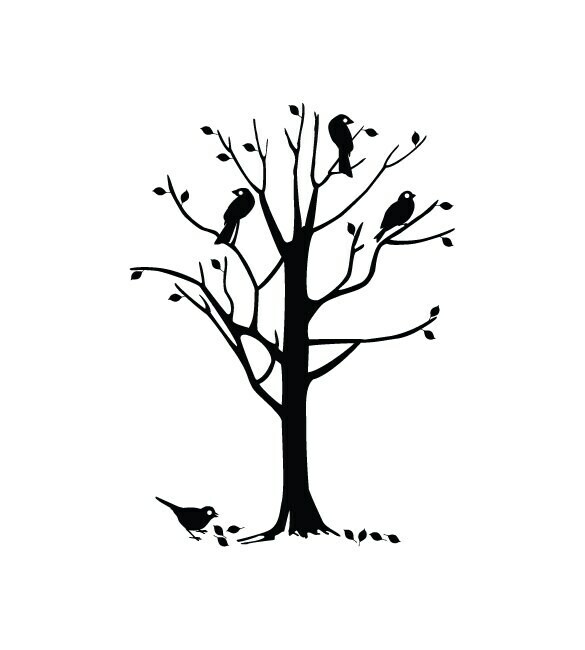 A cheerful wall sticker of a tree with birds perched on the branches. Can be placed on most walls and smooth flat surfaces. 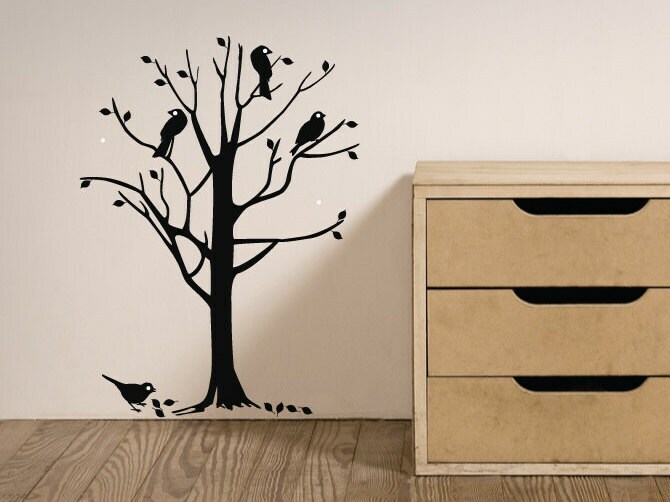 This tree wall sticker is available in 1 large size of 55cm Width x 75cm Height. 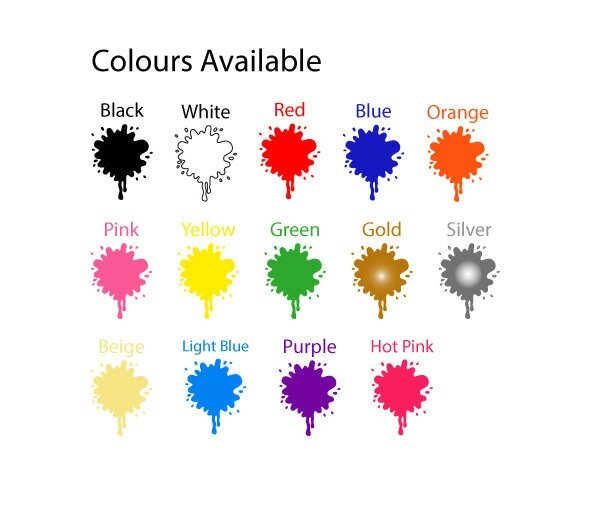 Many colour options available to chose from. You will receive 1 sticker, and one set of instructions.